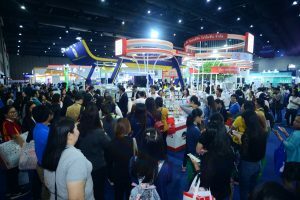 Bangkok, Thailand: 18 September 2018 – Thailand LAB INTERNATIONAL 2018 welcomed 9,109 trade visitors from 43 countries. During the trade show, over 216 potential buyers visit the show and business match making full slots in the Buyer & VIP lounges. It provided 934 business matching sessions in the lab tech, chemical sectors, Life Science and Bio Investment sectors. At this event, over 138 industry experts and speakers were present, and 60 conferences sessions, which comprised 100 topics, were held. The event brought together visitors and buyers from R&D, QC, purchasing and management in various industries. Visiting countries included Singapore, China, India, Myanmar, South Korea, Malaysia, Japan, Cambodia, Vietnam, Philippines, Taiwan, United States, Hong Kong, Germany, Spain, the UK, and more. 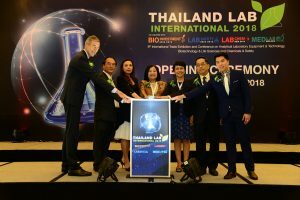 Thailand LAB INTERNATINAL is a promising market place for laboratory technologies and equipment on analysis, diagnostics, research & development, quality control, testing & measurement and provides trade and knowledge exchange for governments and industries in Thailand and the region. 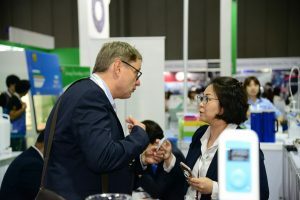 From the success of the new zones launched in this edition, “Life Science & Bio Investment Asia’ and “MEDLAB Asia” will be the sectors that Thailand LAB INTERNATIONAL will mainly focuses on in 2019. Thailand LAB INTERNATIONAL will proceed to its 9th edition from 25-27 September 2019, EH 102 – 104, BITEC, Bangkok, Thailand. 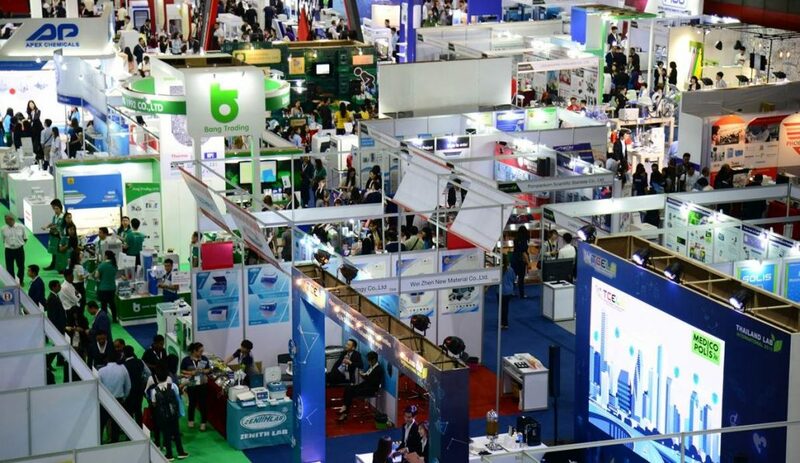 The tradeshow, again, aims to be one of the leading exhibitions and conferences in Southeast Asia for Laboratory Instrument & Equipment Technology, focusing on Analytical & Testing, Clinical & Diagnostic, Research & Development, Chemical & Safety, Calibration & Metrology and Medical Technology. “The main purpose is to enhance the brand visibility of our products. Thailand LAB is a good platform for B2B as well as B2C. We have been participating in this exhibition for a couple of years.” said by SV Ganapathi – Business Manager Lab Water-APAC and Lab-South Asia, Pall India Pvt. Ltd.
To secure a space, please visit www.thailandlab.com or call +662 670 0900 ext. 202, 206, Email: thailandlab@vnuexhibitionsap.com | More than 70% of the exhibition space is RESERVED!